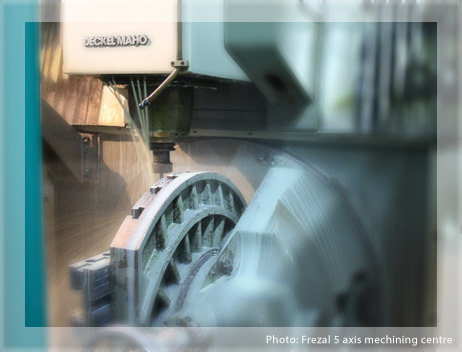 Combining staff experience and modern CNC technologies we are flexible and ready for fast reply on customers needs. Years of experience in plastic processing, as well as using of modern CAD-CAM software tools, have ensured that we are able to design long-life molds for complex technical products. In our modernly equipped workshop, we are ready to make and produce quality and precise molds in a short period of time. Having toolmakers and injection molding stuff in one place gives us daily experience and knowledge flow. Result of this information flow is constant quality improvement. We have the skill and equipment to give molds the finest finish possible. We developed an exclusive polishing technique keeping dimension, shape, sharp edges and close tolerances.